Bump, the app that lets people interact with one another by using their mobile phone, noticed that a feature of its app got extremely popular – photo sharing, which it launched two years ago. The app is best known for sharing contact information by bumping your phones together, which is a geeky way of replacing paper business cards. 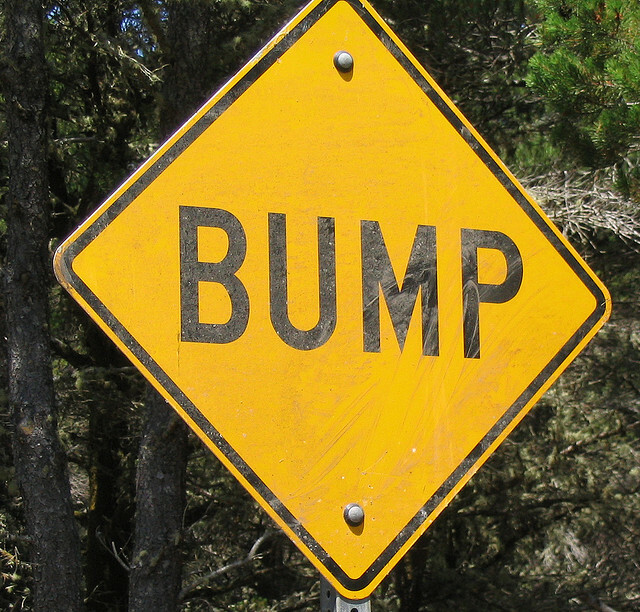 But the photo sharing aspect of Bump is something that its 90M users found handy. I spoke with Bump’s co-founder and CEO David Lieb about a new feature that the company launched today, the ability to bump apps to your desktop. He told me that its user share 2M photos a day using its app, so the company wanted to make it easy to share photos in other ways. I’ve been playing with the new feature for the past few days and I have to say that it’s completely awesome and such a timesaver. For example, when I review an app, I take screenshots to post here on The Next Web. Usually, I end up emailing them to myself. Apple’s Photostream for iOS is handy, but I take so many photos and screenshots that I’ve used up the room on it. Plus, it’s nice to be able to select just the photos I want for whatever I’m doing at the time. You seriously have to try this out because it’s really awesome. Since I started using this feature, I’ve already saved a bunch of time.